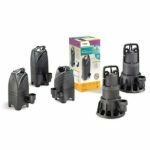 Performance Pro WellSpring Pumps are submersibe pumps designed for easy in-pond, skimmer, or sump installation. 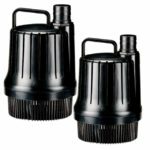 The high quality components and durable construction ensure efficient operation and long term reliability. 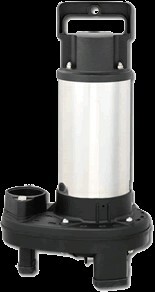 PerformancePro WellSpring pumps are available in popular sizes from 1/8th to 1 horsepower. A 20' long cord with a 115V plug is standard. 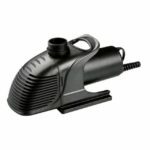 Carries a 3 year manufacturer's limited warranty. 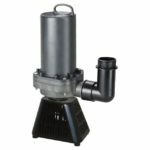 In order to maintain a healthy environment for your Koi pond or water garden, you must run your water pump through your filter 24 hours a day, 7 days a week. 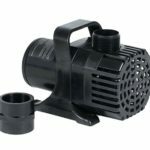 Great replacement pumps for Aquascape, VANCS pumps, etc. 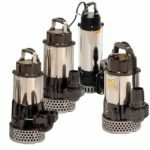 Performance Pro WellSpring Pumps are submersibe pumps designed for easy in-pond, skimmer, or sump installation. 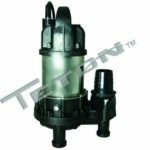 The high quality components and durable construction ensure efficient operation and long term reliability. 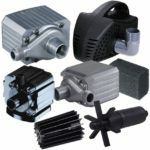 PerformancePro WellSpring pumps are available in popular sizes from 1/8th to 1 horsepower. A 20′ long cord with a 115V plug is standard. 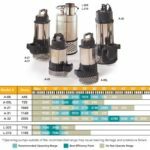 Carries a 3 year manufacturer’s limited warranty. 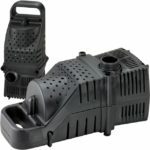 Great replacement pumps for Aquascape, VANCS pumps, etc.